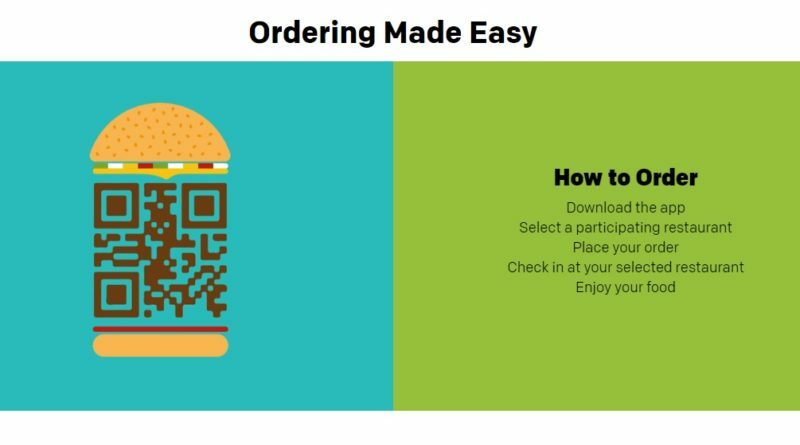 Are you looking for a guide on how to use McDonald’s Click and Collect? 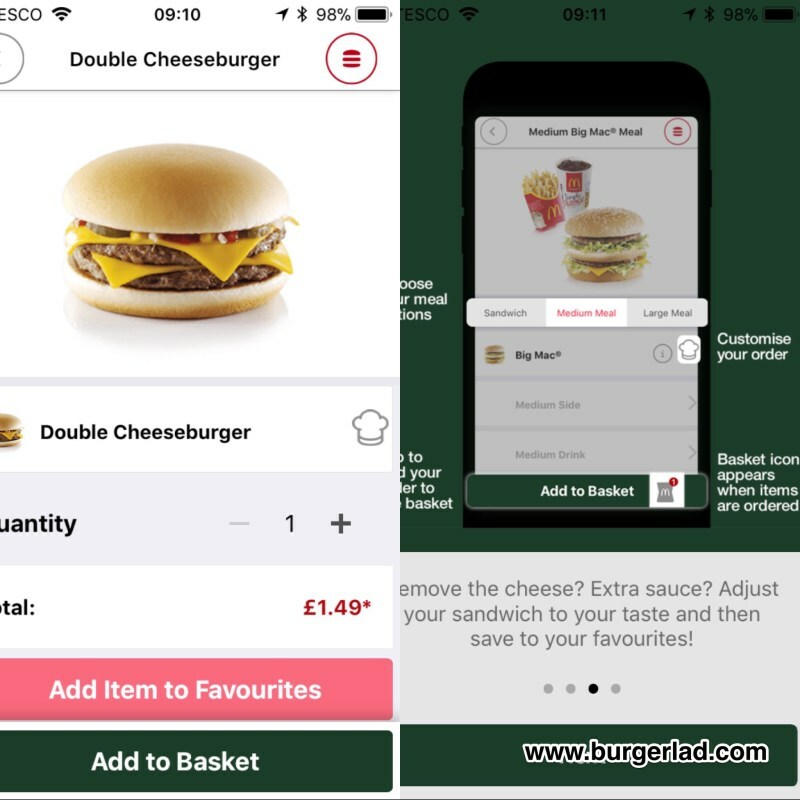 In our tutorial, we will be taking you through the steps on how to create a custom order at McDonald’s using their Click and Collect Smartphone app. 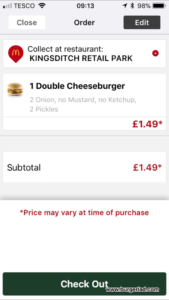 We talked a bit about the concept of ordering via your phone back in 2015 in our Create Your Taste UK post (sadly after the death of this in the US it is extremely unlikely to ever see the light of day in this country). 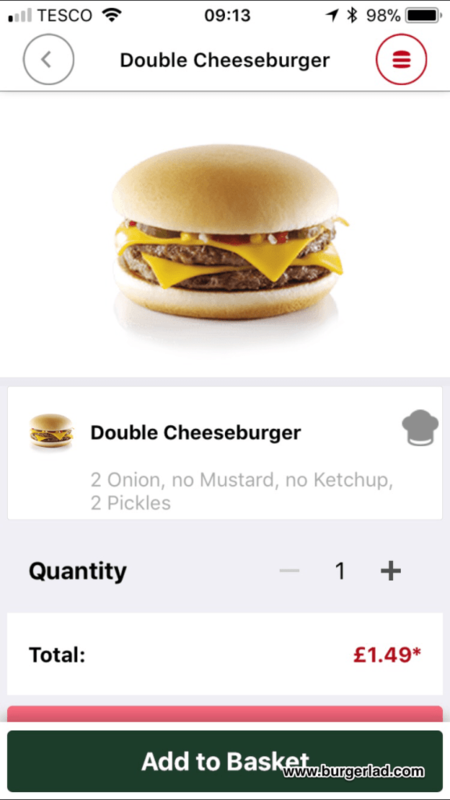 Please note, for the following demonstration we are using the app available on the Apple App Store. 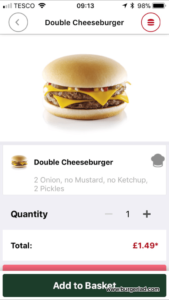 Saturday 7th October saw the app get an update stating: “you can now customise your order!” – we’re not talking to the levels found at the Add Your Twist testing but you can remove items or double up ingredients (not patties) that are already on the burger. McDonald’s tell us that it really is simple to use so today we thought we would order a customised Double Cheeseburger. 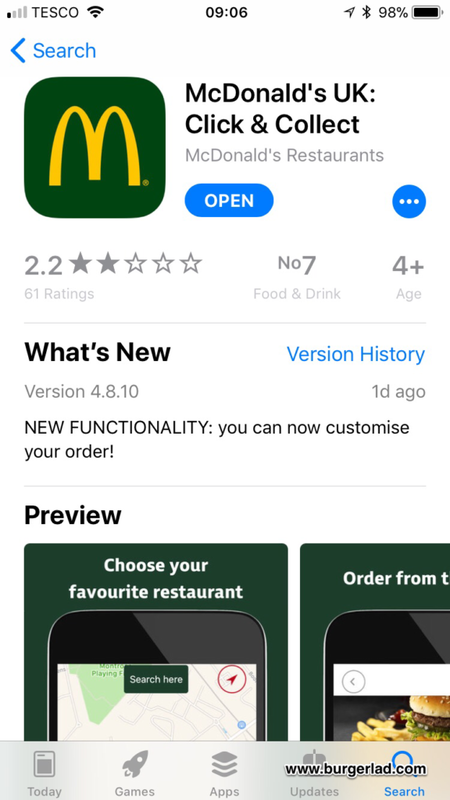 Despite the poor reviews I quite like the app. 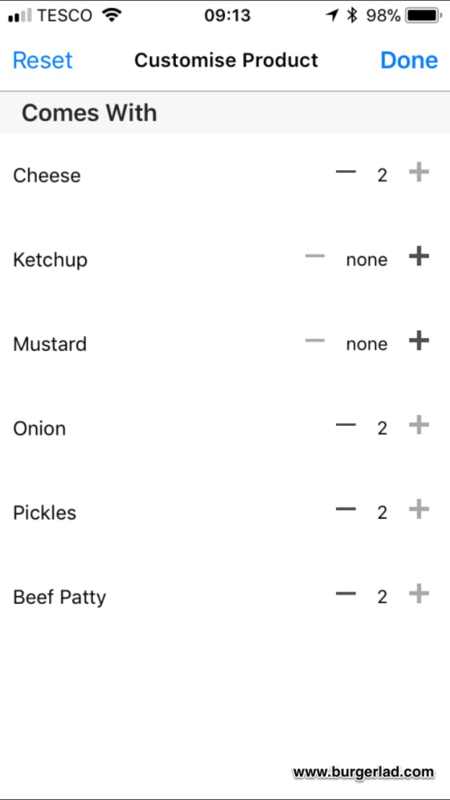 The menu is split into obvious sections and you can create favourites, see past orders and find a restaurant close to you. 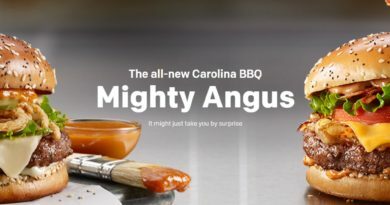 See the little chef’s hat icon? 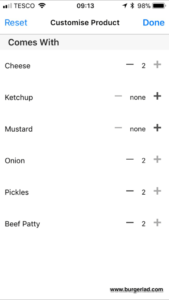 Click on this to start customising your build. 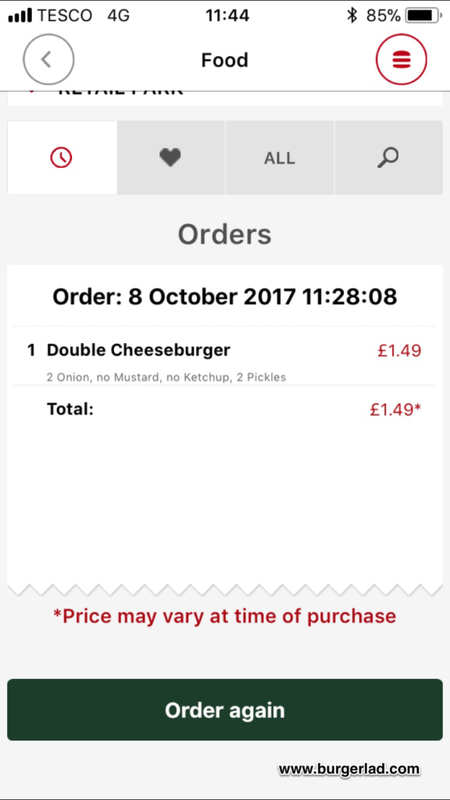 When you place your order, you can either add a saved card or a one-off card. 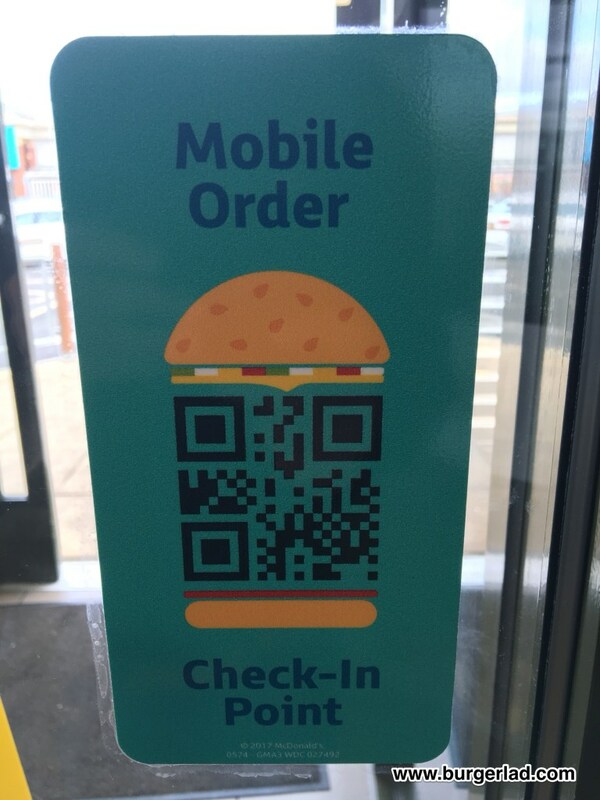 Find one of the mobile check-in points, scan the QR code with your phone and the kitchen will begin creating your order. I was suitably impressed with the process. 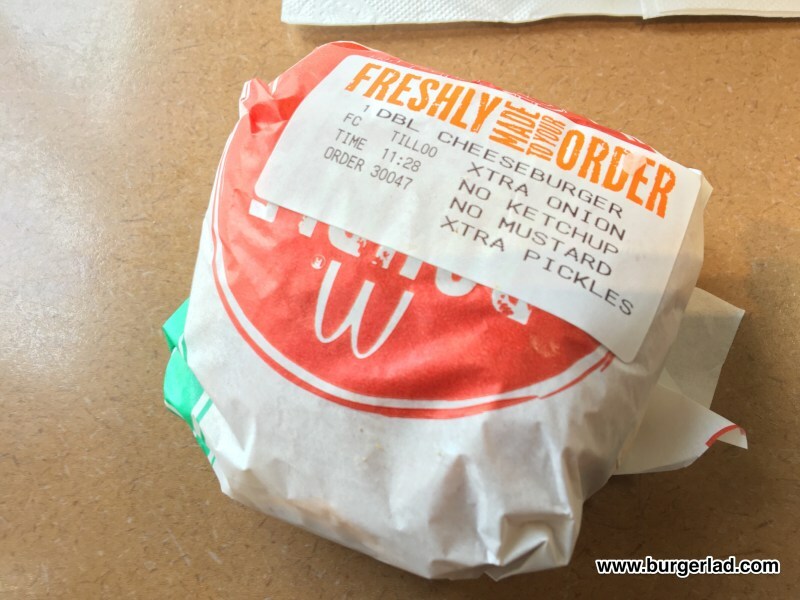 In total, from paying for my order it took approximately 6-8 minutes for my customised double cheese to arrive via table service. 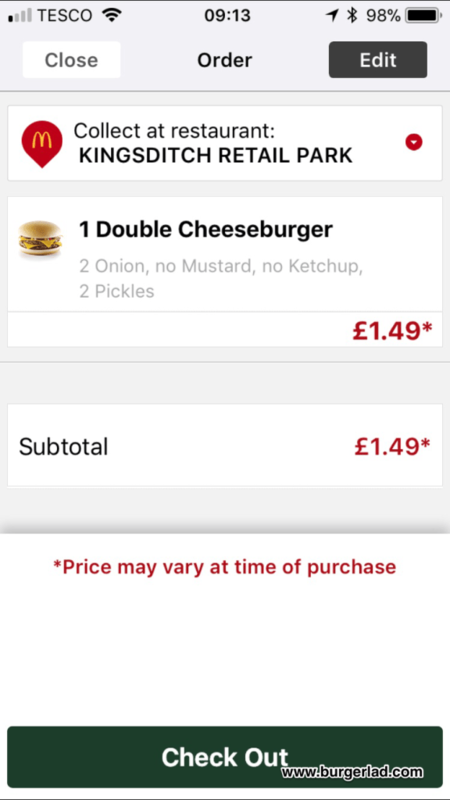 The only downside is that my regular order of a Big Mac & Fries for £1.99 (via McD Food for Thought) can’t be ordered and I would end up paying full price using the app. 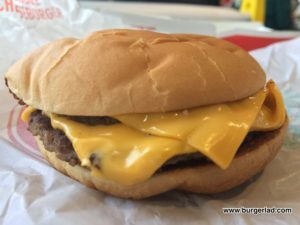 As I was sat there, I wondered why people use touchscreens and then go on to stand near the counter all forming a semi-orderly queue. 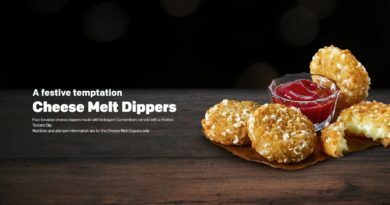 Probably the same people that get a Diet Coke when using a Freestyle machine! 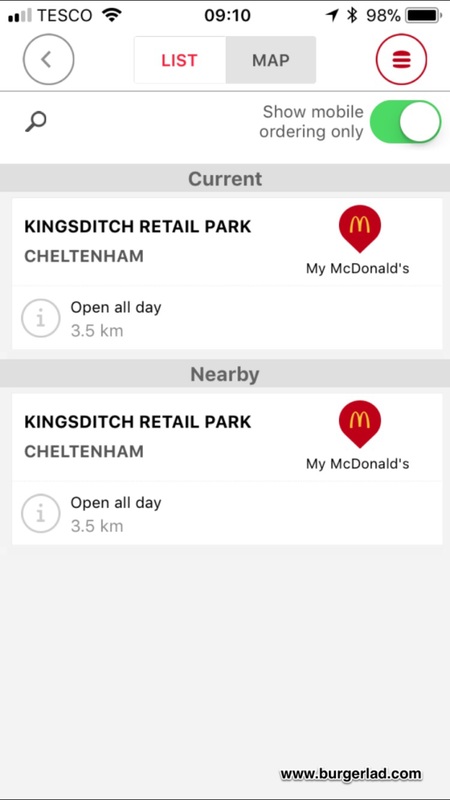 If you like touch screen ordering you will LOVE mobile ordering via the McDonald’s Click and Collect app. 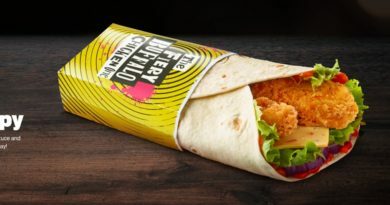 It’s available in 880 restaurants with further expansion planned so if you haven’t already, give it a go and let us know what you think.